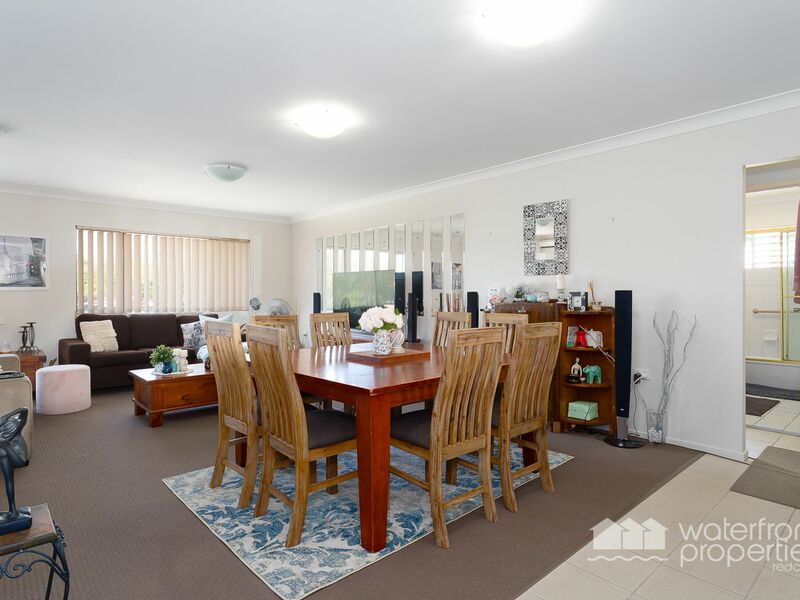 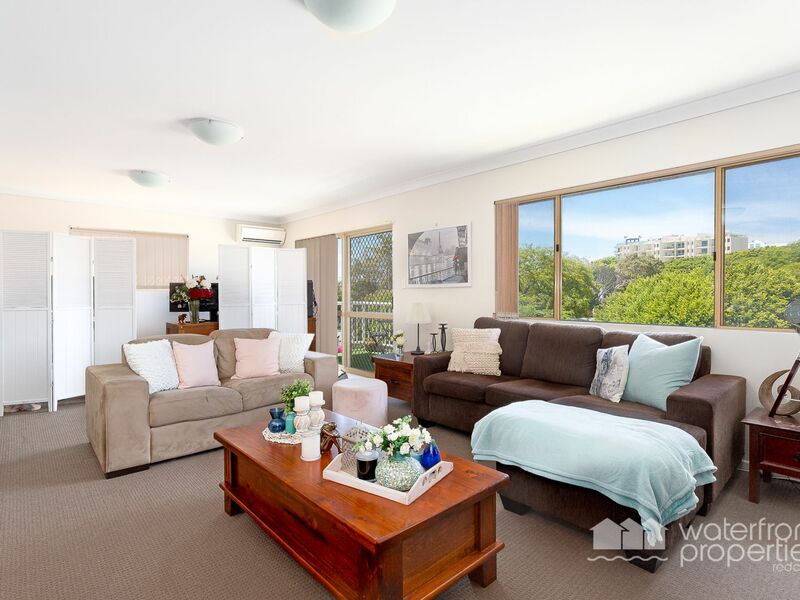 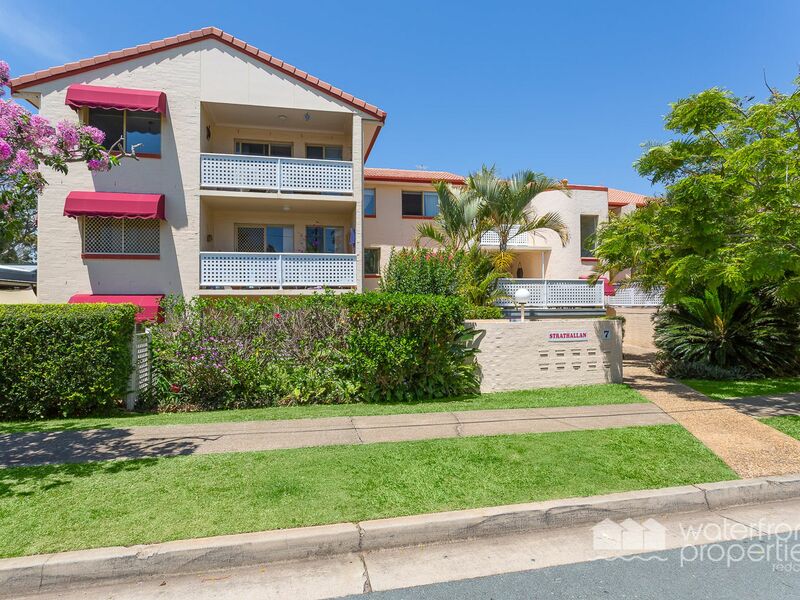 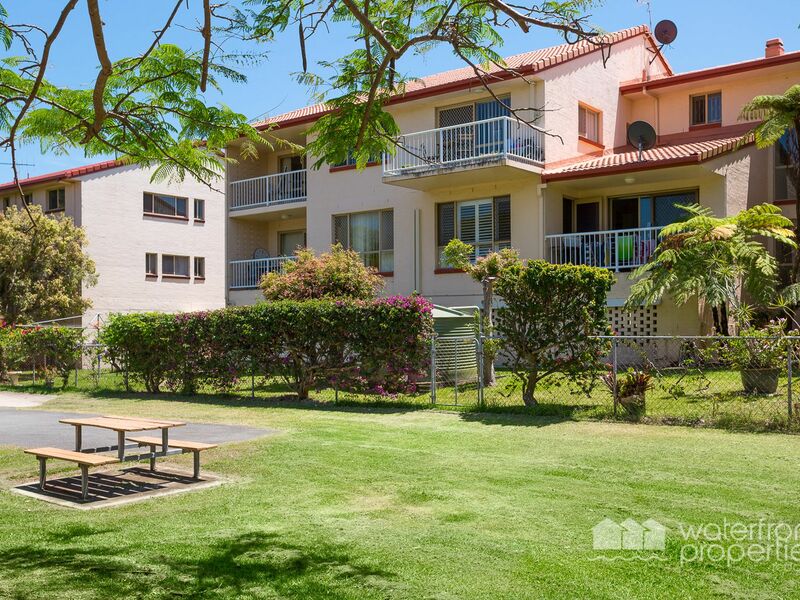 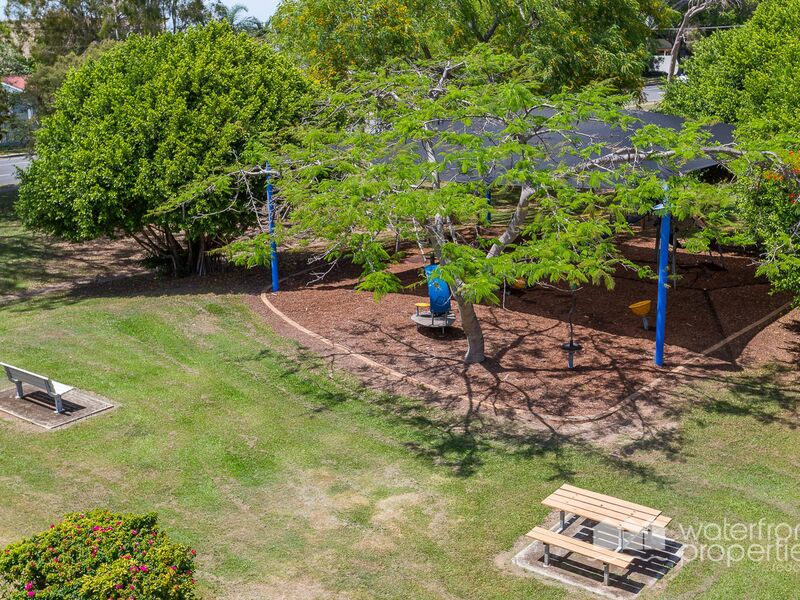 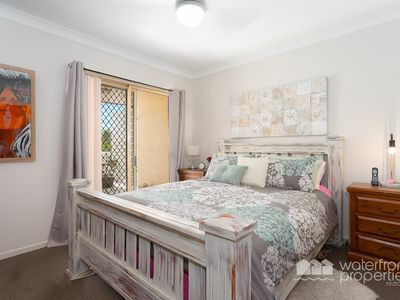 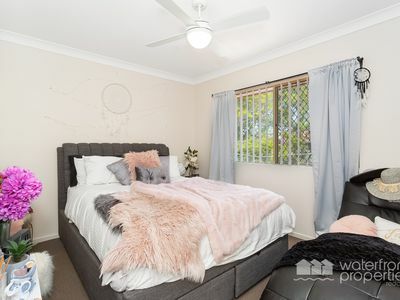 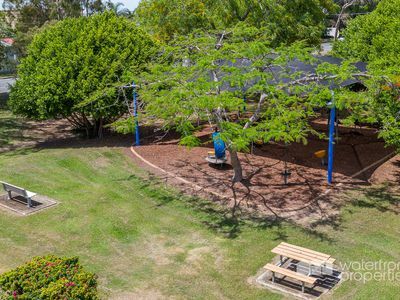 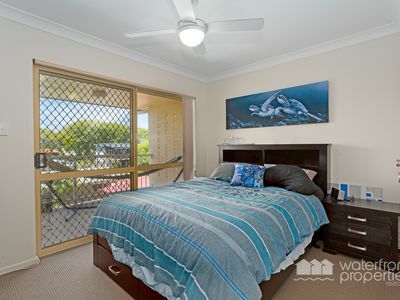 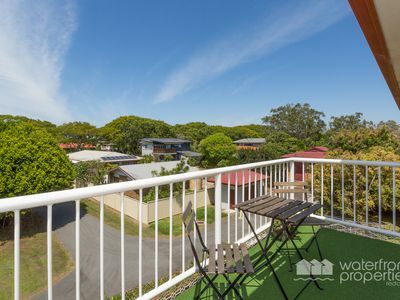 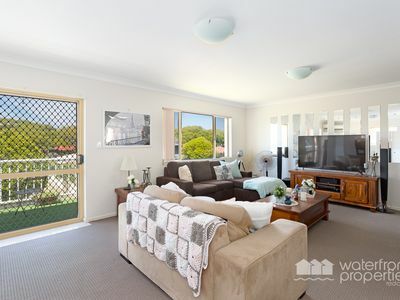 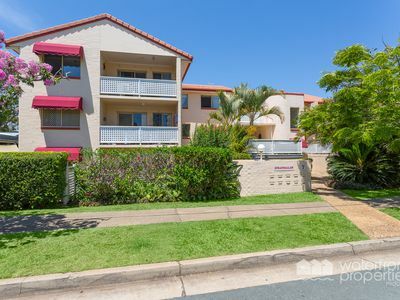 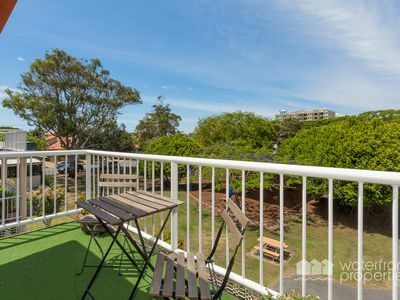 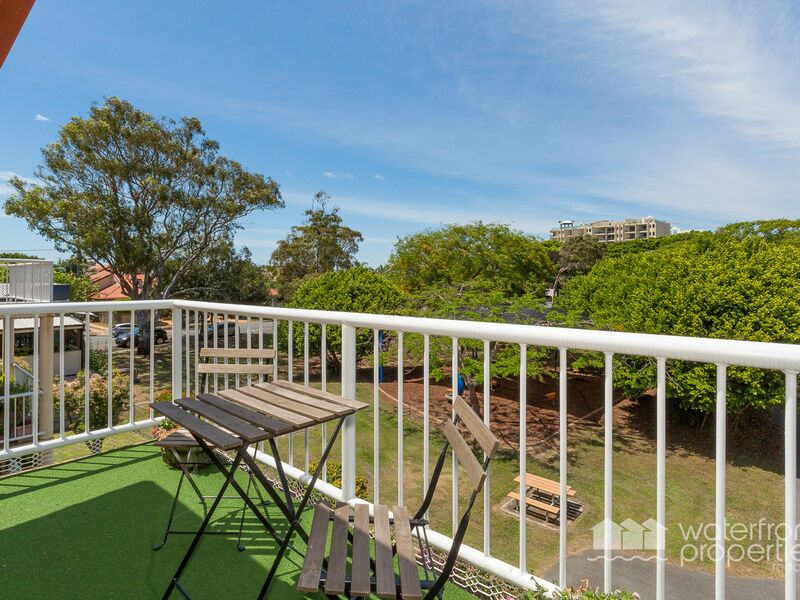 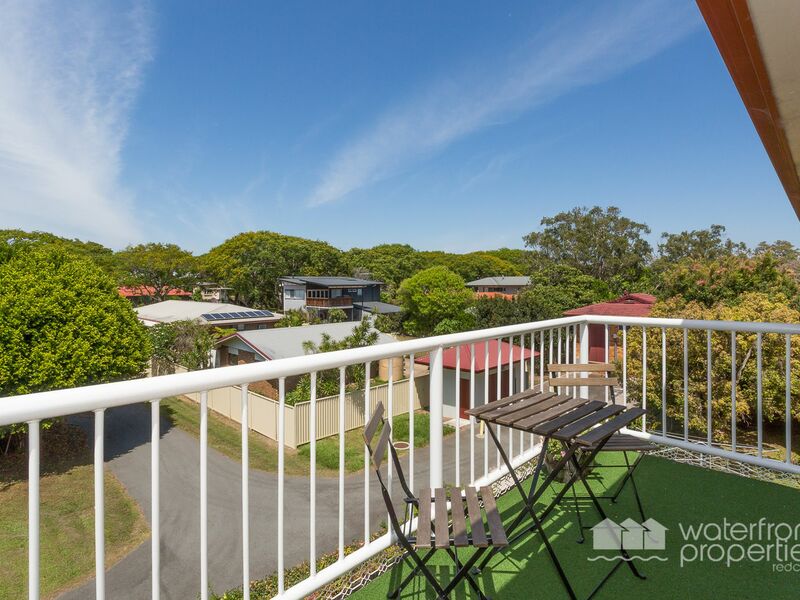 If you are seeking a fabulously, spacious 3 bedroom unit only two minutes walk to the beach and nestled adjacent to a child friendly park, then you need look no further. 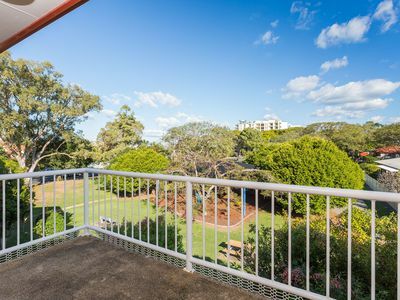 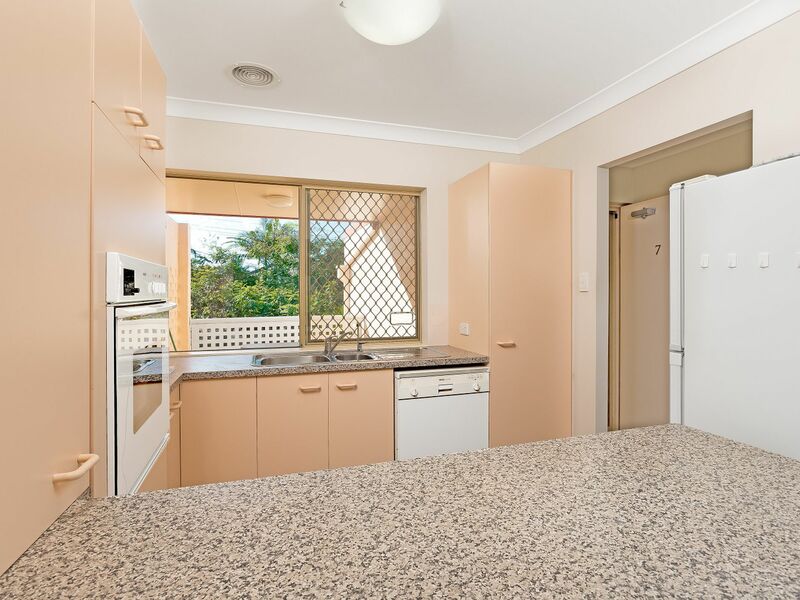 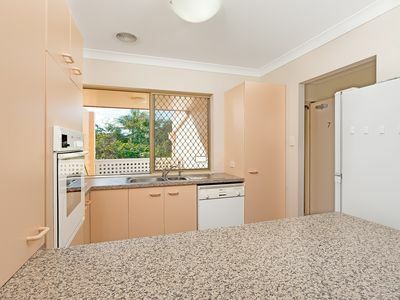 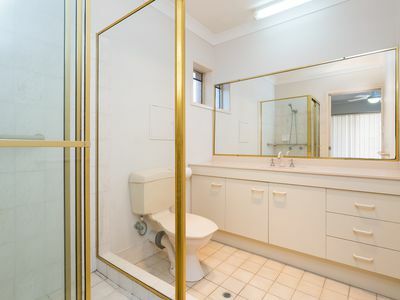 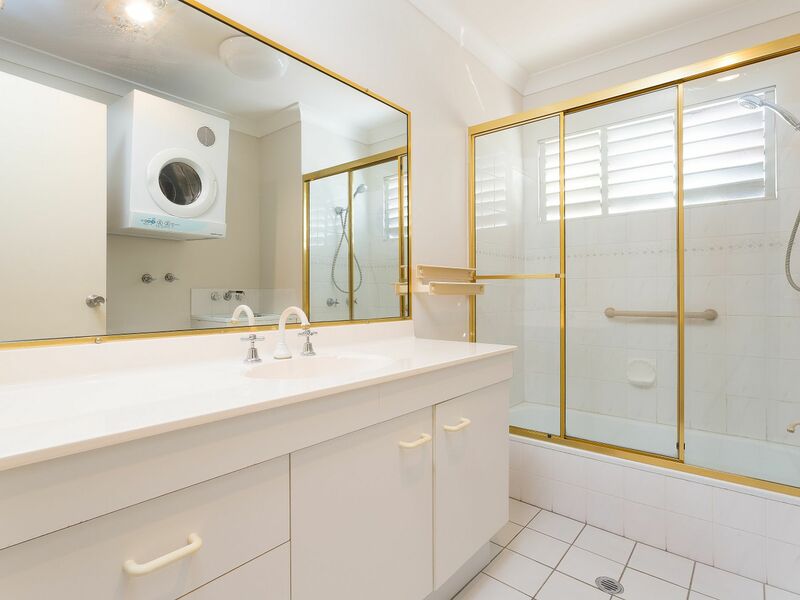 When you purchase you will realise you are perfectly positioned East of Oxley Avenue, within easy commute to Cafes and eateries and in one of Redcliffe’s most sought-after streets - you have hit the jackpot with this property. 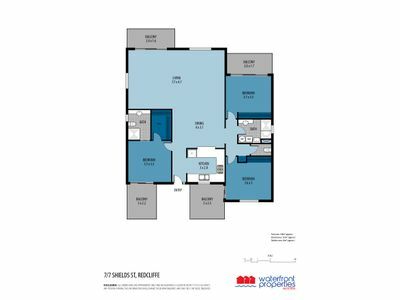 Your new home will provide you with air conditioned living, ceiling fans in all (3) large bedrooms, a master with en-suite and walk in robe plus its own private balcony, as well as two additional large bedrooms with private balconies and the largest living area you will have seen in a unit. 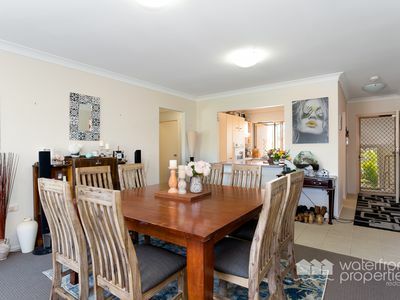 These spaces ensure that all family members will have their own piece of peace. 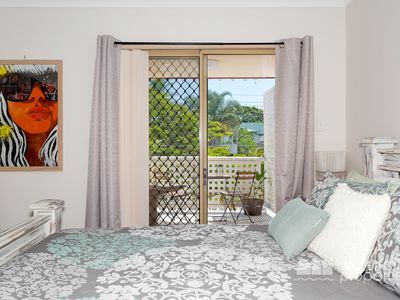 Features include a boutique complex with security screens on doors and windows, lovely garden setting and secure parking. 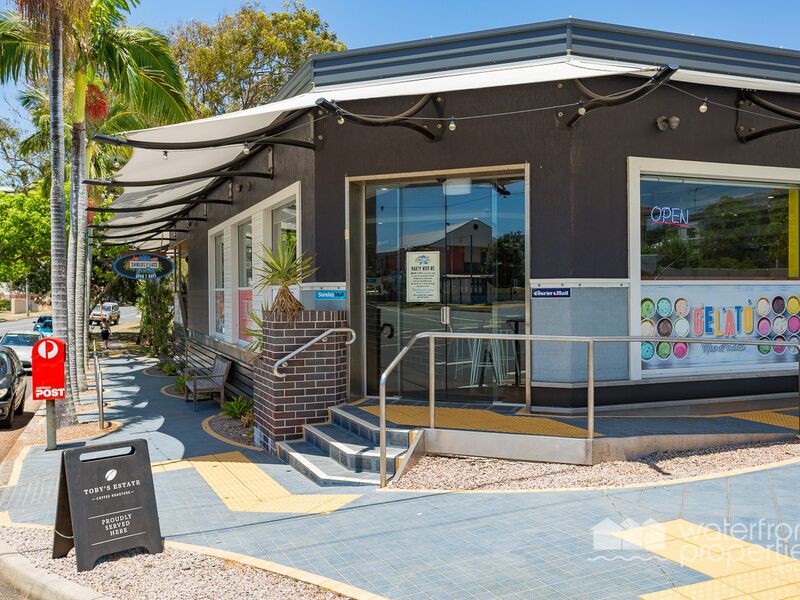 Weekends can be spent at any of the numerous highly regarded, eateries, boutique shops and on Sundays the ever-popular markets along the glistening foreshore will welcome you with scents and sounds to whet your appetite. 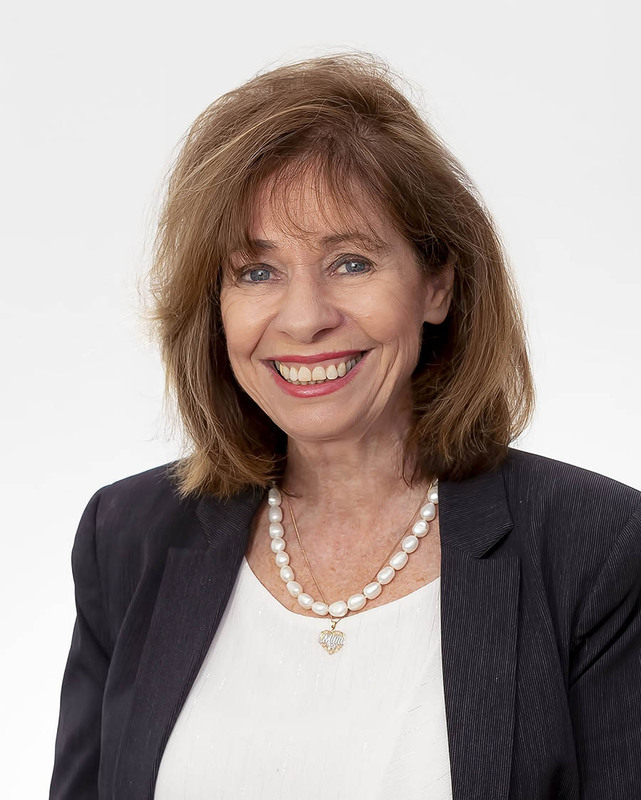 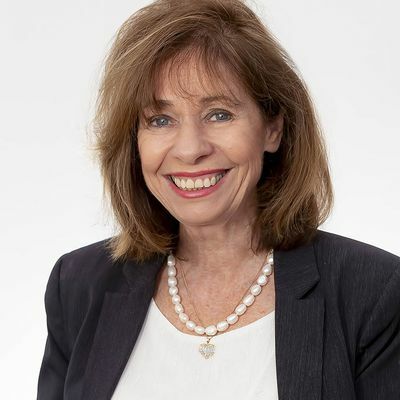 The spacious design of this light and airy unit is appealing to all of those looking for a secure investment, downsizing from the larger home or buying into the market for the first time.